Daring Fire-Eater : Hero power is our best early tool agaisnt murlocs and tokens. This card helps to clear up to 3 health minions in early. Acidic Swamp Ooze : Great agaisnt Bomb Warrior , Tempo Rogue and Shamans that run Likkim . Also provides a body agaisnt aggro decks. Doomsayer : If you have Pyromaniac , Messenger Raven in your hand , you can play this on turn 2 agaisnt fast decks. Also if your opponent starts a nice board at turn 1 , this helps a lot. You can skip this vs slow decks. Pyromaniac and Messenger Raven : Keeping these helps to secure the board and provides card draw. Mountain Giant : Keep only agaisnt slow decks. Never Keep : Khadgar , Arcane Intellect , Conjurer's Calling , Arcane Keysmith and high cost cards like Blizzard , Flamestrike , Astromancer , Power of Creation etc. +2 Pyromaniac : good stats , draw potential + helping agaisnt aggro. +2 Arcane Keysmith : finding Counterspell is nice agaisnt Brawl and aggro buffs. Also Ice Barrier is good too vs aggro and bombs. +2 Mountain Giant : nice target for Conjurer's Calling . Potential end gamer combo. this + Conjurer's Calling = Grave Horror or Mountain Giant . -1 Acidic Swamp Ooze : 1 ooze is enough for now. -1 Doomsayer : Now we have Pyromaniac to secure our early board. 2 Doomsayer is overmuch. -1 Polymorph : 1 is enough. There are not so much big threats anymore. -1 Rotten Applebaum : 1 is enough because of it's cost. -1 Astromancer : not reliable. possibly summon minions with bad stats. 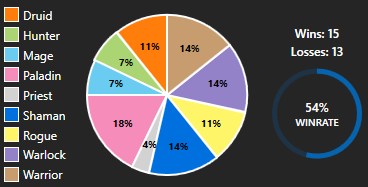 -1 Frost Nova : with Doomsayer change , we dont need this anymore. +1 Power of Creation : more Khadgar synergy + a good mid-game option. +2 Acidic Swamp Ooze : there are lots of warriors , rogues for now. +1 Frost Nova : synergy with Doomsayer . Also can save your board. +2 Arcane Intellect : synergy with Astromancer . helps to fill your hand again. -2 Arcane Keysmith : very bad tempo but can be useful sometimes maybe when we see different enemies. -1 Hex Lord Malacrass : same as Kalecgos . Not for now. 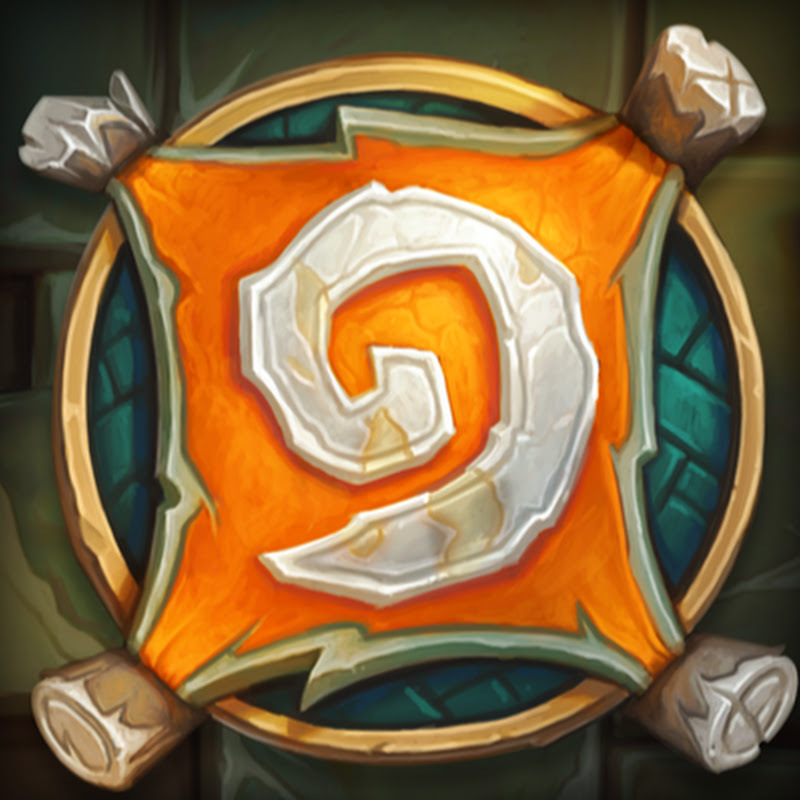 -1 Kalecgos : was too slow with other cards. -1 Voodoo Doll : Polymorph is enough for now. Is this deck better than a traditional khadgar mage, presented below? to play this deck in wild, what changes could I make? - Removed one Arcane Intellect. Your hand is full most of the time, so two of those is an overkill. - Added one Arcane Explosion and one Celestial Emissary. Great for board clear agains aggro until you get to play Flamestrike and Blizzard. - Removed both Arcane Keysmith. I just don't feel the card. - Added Mossy Horror. Again, great board control vs Token Druids. A lot of times win depends on finding the right moment to put your Mountain Giant in battlefield. Jan'alai, the Dragonhawk might be slow sometimes, but often gives you that final push in the late game. Having fun with the deck so far. 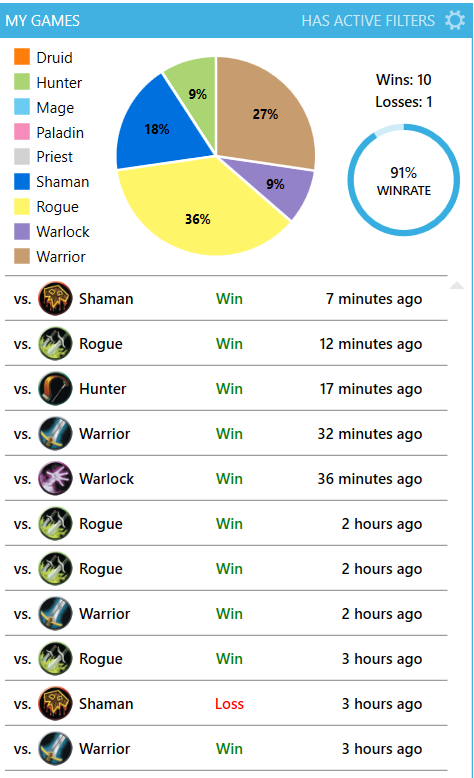 That variation working very good versus zoolocks (5 - 1), token druids (7 - 1), murloc shamans (5 - 0). But lacking of mid-late game options resulting in a worse matchups vs rogues (3 - 4) and mages (1 - 1) especially vs warriors (2 - 3) and hunters (1 - 3) There was 40 testing games at R5-R2, 26 - 14 was scored. For me that deck feeled like a easy run in aggro meta, so you can test this version too. Will be glad for any feedback. Thank you for your feedback. I'm on it ! Between rank 2-1 I'm facing lots of aggro decks. If these changes works well , I'll update the deck. I would totally keep Applebaum, as it can be the difference between life and death vs hunters. Can you give some direction for what secrets you're looking for? Mostly the 8 armor one? I wasn't able to find the keysmith playable in my version and I find it intriguing that you added 2. Thank you! Mostly Counterspell for Brawl , Token buffs , Rogue spells. Sometimes Ice Barrier , Vaporize vs aggro. These are very situational. Spellbender is good agaisnt Rogue and Warrior too. I don't think you can afford to run 2 arcane intellect. They are too slow. Actually they are core cards in this deck. You can afford because the deck is more like control. See aschivogel's comment at the top. He has several points. The problem with the deck is keeping up tempo vs minion spammers, even with big AoE cards, and you have enough card draw as it is. What you need are more ways to control big boards, without depending on hard to get combos like blizzard + doomsayer. Could you share some of your replays ? So i can help you with your playstyle. That would be great! I simply do not have much experience in controlling decks, but you, I suppose, have something and could suggest something to me. It seems only problem was you didnt play your Power of Creation. First time you hit turn 8 it was a good time to use this. Also if you have had Conjurers Calling in your hand when you play Mountain Giant , it was probably win. All of the links are the same match. Thanks! Try again other links. Vs Paladin : while he has only twilight drake on his board you should use Power of Creation. Also turn 11 was a perfect time to use Flamestrike. And its risky to select Counterspell from Arcane Keysmith while he has Coin. 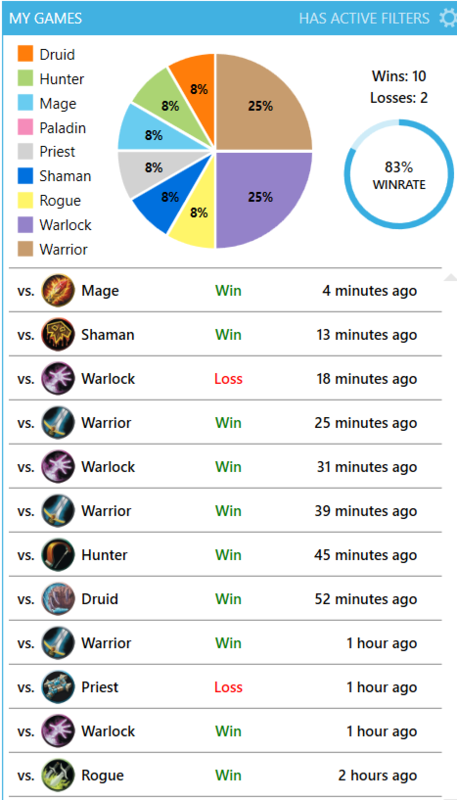 Vs Mage : You dont need to play that aggresively agaisnt mage. She is more control based too. You have wasted Polymorph. Also you couldn't play Mountain Giant early because of coin + messenger raven turn. Coin + Messenger Raven or Pyromaniac is useful agaisnt aggro but not here especially agaisnt empty board vs control. The other aggro matches seems unwinnable. If you are facing a lot aggro you should cut Arcane Keysmiths and add Doomsayer , Frost Nova package.